The place and space to inspire your delegates, accommodating 6 to 220 delegates in 12 suites. Dine in the Urban Bar & Kitchen and relax in our indoor heated pool or fitness suite. 275 spacious and well-appointed rooms are both contemporary and comfortable. Upgrade to one of our suites or privilege rooms and receive a host of additional services and enhanced amenities. 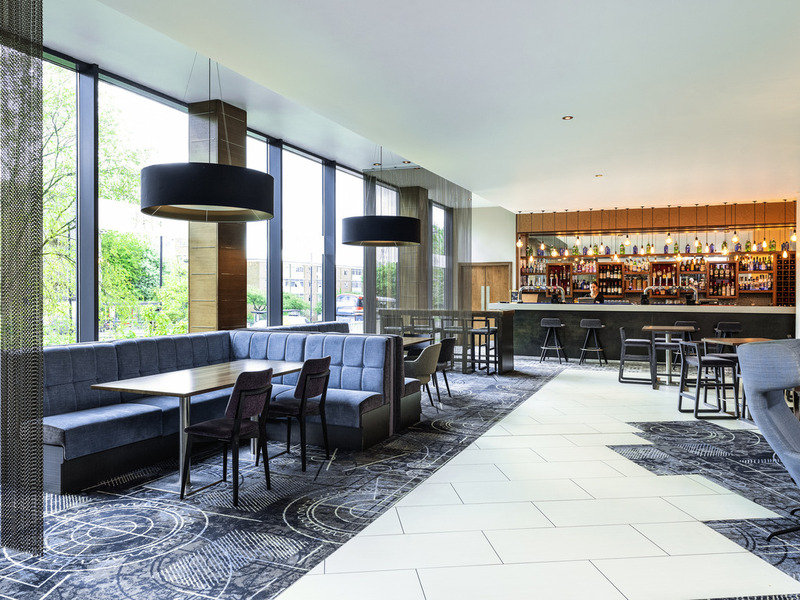 The Urban Bar & Kitchen offers a vibrant and contemporary atmosphere with a fantastic open plan dining facility. Using the finest local produce, you can expect urban food, unsung heroes along with some guilty pleasures to satisfy your appetite. 호텔 시설 좋았음. 룸도 수영장도.단 2가지 아쉬웠던점 있어 10점 주지 않았슴. 헤어드라이어가 없었고 호텔 레스토랑에서 식사할때 주문한 음식이 너무 오랫동안 나오지않아 심지어 아들은 기다라다 잠이들었고 음료하나 나오기까지 10분이상 걸림. 음식은 맛있어서 그나마 화를 내진 않았음.